We teach private music lessons in violin and viola, as well as provide instruction in audition and performance preparation, music theory, harmonization and composition. Visit our lessons page for more details. 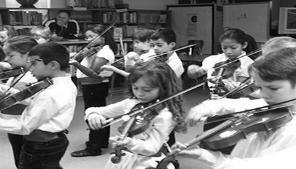 Welcome to the Hayden Music Academy, proud provider of private music lessons for the greater Seattle area. 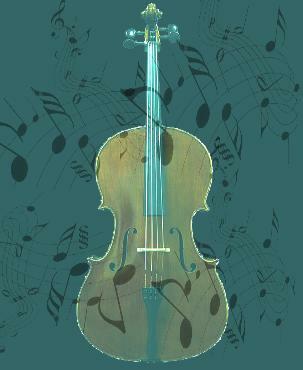 We teach students of all ages and ability levels in violin and viola.